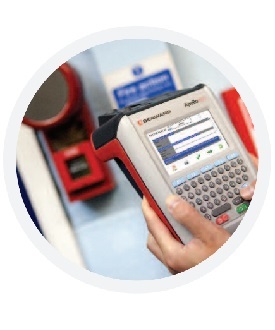 A complete risk assessment and PAT testing solution, the Seaward Apollo 600 Plus Elite kit comes complete with an additional Bluetooth label printer and Bluetooth barcode scanner. The IEE Code of Practice, 4th Edition, was revised in November 2012 to emphasis the need for PAT testing to be based on risk assessments. Rather than simply testing all appliances every 12 months, the PAT operative should be assisting the client or duty holder to determine what should be tested and how often, based on a prior risk assessment. The Apollo 600 Plus not only fulfills the new recommendations, but features a number of risk assessment tools to enable you to offer a better service for your customers. Innovative software assists you in logging the item, calculating the risk factor and capturing the data for download to the PATGuard 3 software. PAT testing is no longer about simply plugging in an appliance and putting a pass or fail label on. Customers should be made aware of the new recommendations and advised accordingly. 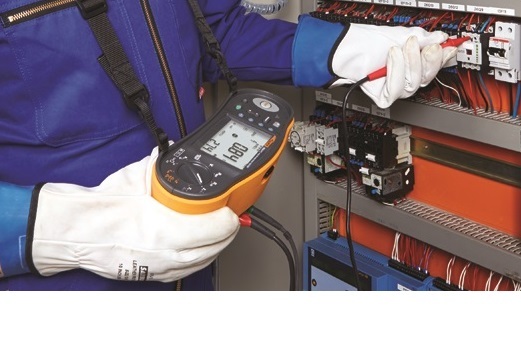 With the Apollo 600 Plus you can offer a more comprehensive service to your customers, or company if you are carrying out the testing in-house, helping them to save money and adding value to your own service. There is a built-in digital camera for capturing images, this is useful for logging potential hazards, as well as documenting any evidence of appliance fails at the visual inspection stage. A flash is included with the camera to ensure good quality images in poorly lit areas. Risk assessments can be carried out quickly and easily with this tester, with reports included for PAT, emergency lighting and fire detection. All information is documented and stored in the tester and the results can be downloaded for production of reports. PATGuard 3 software, Health & Safety edition, ensures complete traceability for all tests and assessments carried out, storing records and images on your PC. If you have operatives out in the field, data can easily be sent back to the office via a smart phone or tablet, alternatively test results can be copied straight from the tester to a USB memory stick. PATGuard 3 maintains your test history and client data, giving you quick and easy management for PAT testing and scheduling of retests.